Cofresh was established in the UK in 1974 by the parents of the present executive directors. The business remains under family ownership and management control although family members have been supplemented with professionally trained and experienced personnel at all levels within the company. 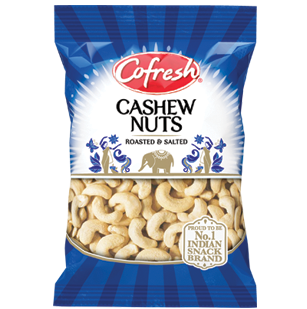 At the heart of Cofresh’s success is the founder’s commitment to a long term and sustained relationship with customers and suppliers. 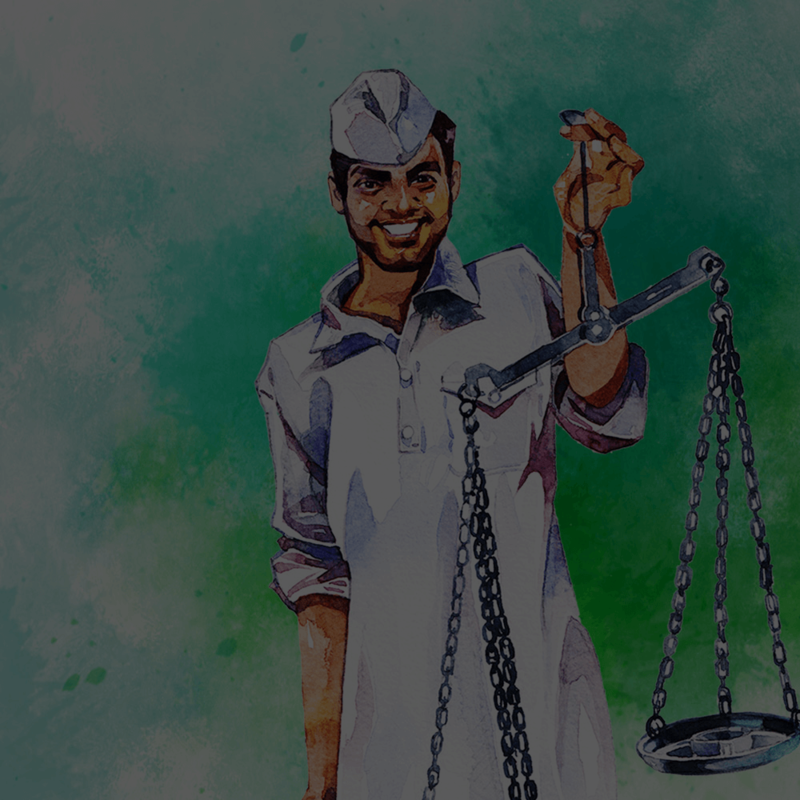 The sustained relationship permeates into human resource management by respect for all employees, and working with honesty, dignity and integrity. 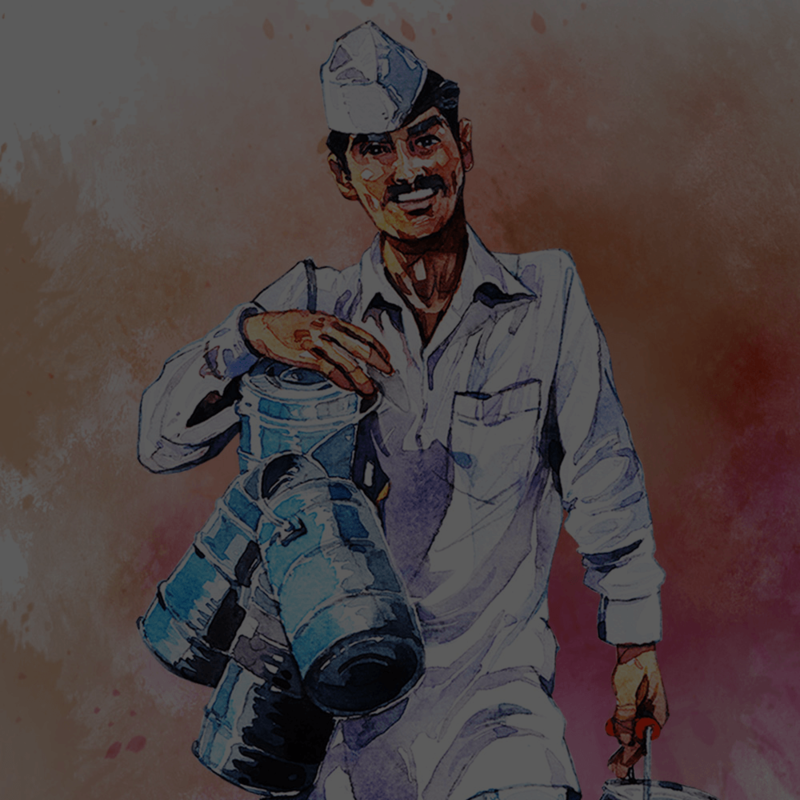 Product Innovation, enhancement and continued focus on value for money for customers remains a core management commitment. 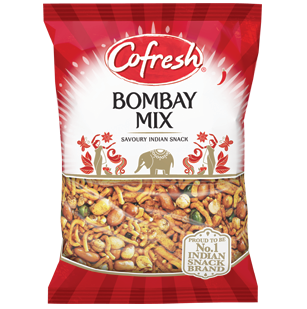 Cofresh has over four decades of experience within the Indian and ethnic snack marketplace with taste profiles which appeal to all multi cultural communities and more importantly with more and more mainstream appeal. 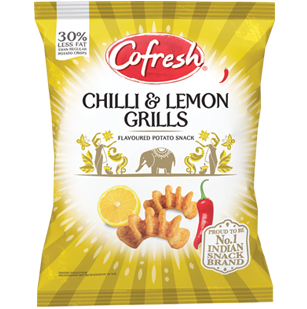 Cofresh’s strategic objective is to further strengthen its position as the leading supplier of great tasting and differentiated ethnic snacks, not only in the UK but worldwide. The company is prepared to significantly invest in people, products, facilities, product category development and branded marketing in order to achieve its stretching growth targets. 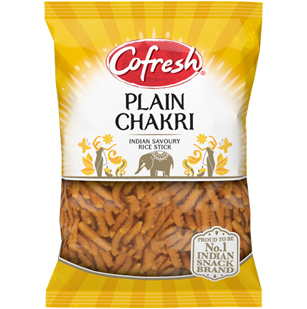 Cofresh is truly Britain’s favourite Indian snack brand. Our snacks are eaten by more than 1.5m UK consumers every week! Discover them all at www.cofresh.co.uk and enjoy your very own taste adventure! 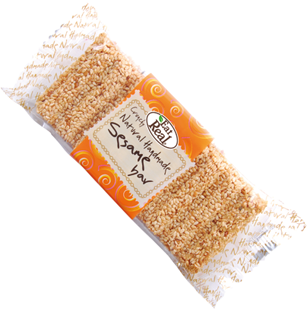 Did you know all of our #Indian #snacks are suitable for #vegetarians? Perfect for #MeatFreeMonday - and every other day of the week! Love golf? 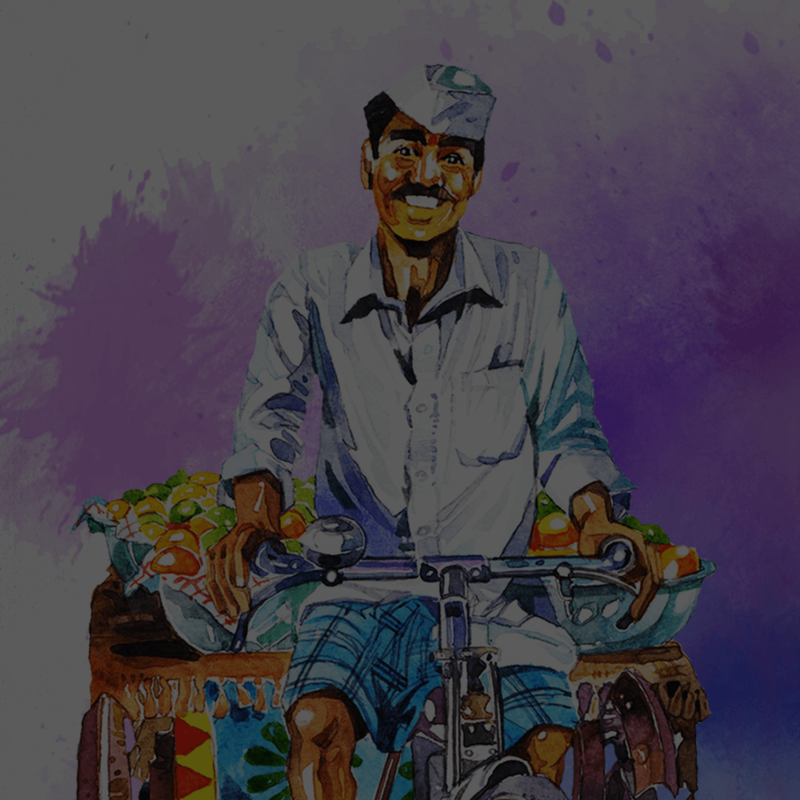 Then you'll probably be watching the start of @TheMasters #Augusta today but make sure you've got plenty of our authentic #Indian #snacks to stay in the swing of things!